In some parts of the United States, gas prices might fall—or have already fallen—below $2.00. In Palm Beach County, FL, for example, the price has not changed from $2.25 per gallon of regular unleaded over the past week, but many motorists have reported coming across $2-or-below per gallon all across the country. And in Florida, the state average per gallon is $2.05, which is only down one penny from a week ago. 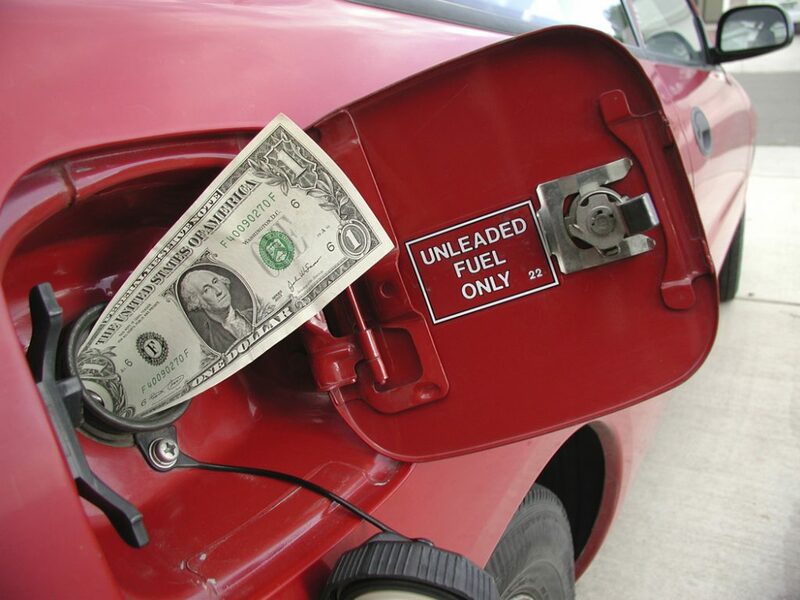 However, some 46 percent of gas stations in Florida have been reported as selling gas for under two bucks. The national average, though, has not moved—remaining steady at $2.03 a gallon—but Gasbuddy.com senior petroleum analyst Patrick DeHaan notes that the price will likely drop to a six-year low within the next day or so. JAB Acquisition of Keurig Green Mountain Signal the Beginning of the End for the Coffee Industry?